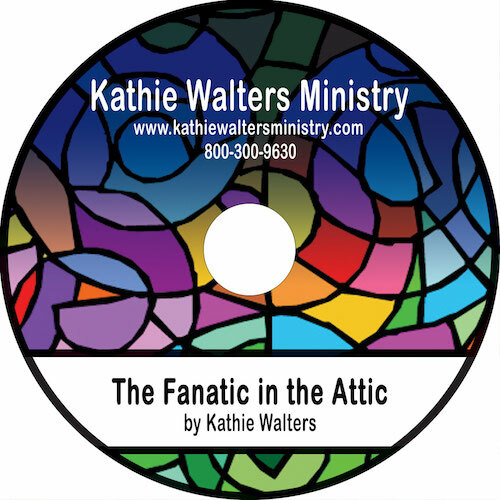 The Fanatic in the Attic: Learn how to listen to the Holy Spirit’s voice and obey when it seems totally “out there”. My friend was grocery shopping for his wife and on the way home the “Fanatic in the Attic” (the Holy Spirit) told him to take the shopping home and go to Ethiopia… and other stories. 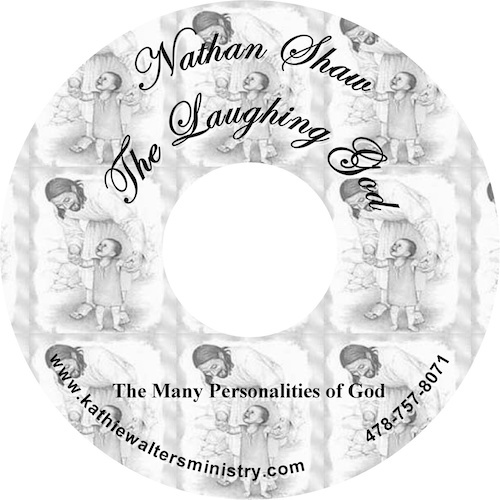 Nathan Shaw has a great ministry in NZ – His revelation about The Laughing God will set you so free. 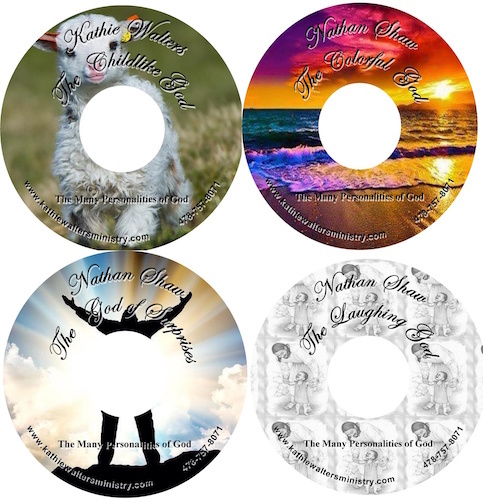 Pastor Nathan Shaw (from New Zealand) teaches on the various sides of God. HAVE YOU HAD THINGS STOLEN FROM YOU? Your finances, your ministry, even friendships? What about every day things like repairs and things breaking down? Cars break down and things suddenly “happen” that rob you of the bonus you just recieved? Suddenly its gone. 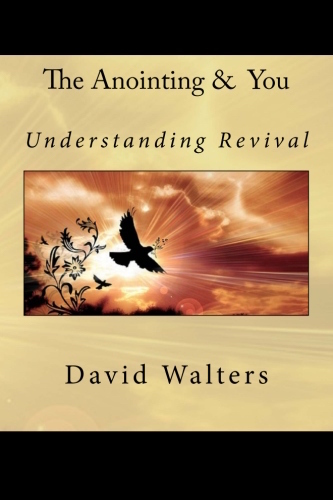 “DAVID‘S MIGHTY MEN – OR HOW TO GET YOUR STUFF BACK” will encourage you to not back down and say “what will be will be”, but GET YOUR STUFF BACK. We roll over too easy sometimes, dear people. God is good – He wants us to have enough to go and do what we are called to do. 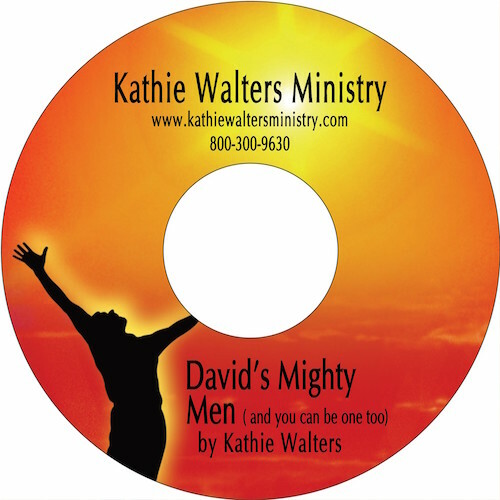 Kathie teaches a fantastic and challenging message about David’s Mighty Men. 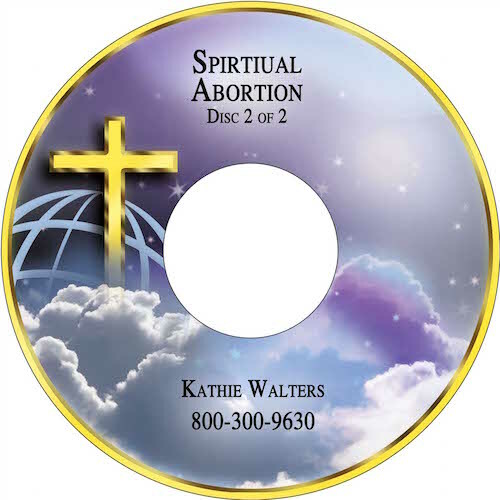 Kathie shares the keys that caused David to get victories when it looked as if there was nothing. This CD is 52:34 long. One of them, Arthur Burt, who lives now in Wales, taught us a lot about learning to hear from God. 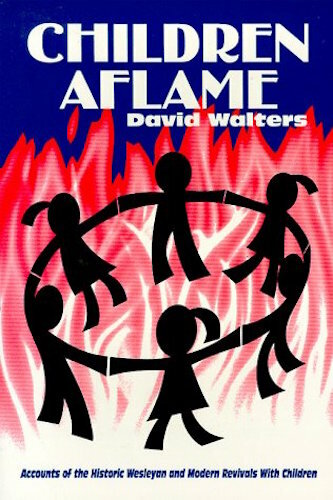 He taught us about the fanatic in the attic -I have retold some of his stories on this CD. The fanatic in the attic represents your spirit, and the fella in the cellar represents your mind. The fanatic in the attic can see a long way off and he can see around corners, there’s no distance or time in the spirit realm. The fella in the cellar, your mind, can only see what’s right in front of him because he doesn’t operate in the realm of faith. One very rainy Sunday afternoon in England, years ago, Arthur was riding on a bus in the English countryside. He was going between two towns. If you know anything at all about those Sunday afternoon buses in the English countryside- you will know that if you are very fortunate they might run about every two hours. Arthur was glad to be on the bus, out of the rain. In case you don’t know, rain in England is cold, not the same as Florida rain. We have a choice all the time because your spirit man ( the fanatic in the attic) and your mind realm (the fella in the cellar) both talk to you all the time. The Holy Spirit is always telling you to step out in faith, a lot of the time giving instructions that make no sense to the mind. You and I have to choose , just like Arthur on the bus. Arthur jumped up and rang the little bell that tells the bus to stop. Shortly after that the bus came to a halt and Arthur got off. The bus pulled away and Arthur was left standing by himself in the rain. But there was nowhere to go so he stood there, getting wetter and colder of course. Arthur still wasn’t sure about it all.